Complete lesson on Italian pronouns, including subject, object, prepositional, reflexive & relative pronouns. Includes Italian demonstrative, indefinite & interrogative pronouns. 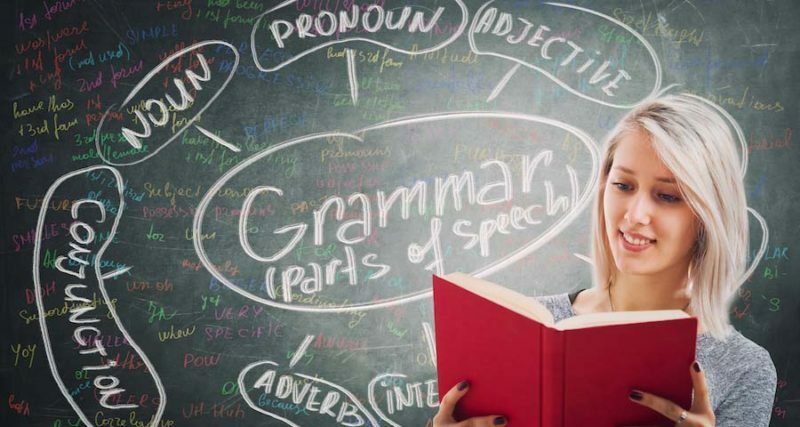 Understanding grammar will help you on your way to foreign language fluency. When learning the Italian language, it’s important to cover personal pronouns and their use in the language. Italian grammar requires you to use different pronouns based on the case. Remember that to express the English formal “you”, the Italian language uses the she-form “lei” capitalized. “Lei” is used when you’re addressing one single person, no matter if male or female. When you are in a formal context and you’re talking to more then one person, you simply use “voi” (“you” plural). The following table is one you will need to memorize. Take the time to try each in a sentence so that you can fully understand when to apply each word. There are three demonstrative pronouns in Italian – “questo”, “quello”, and “ció”. “Questo” means either “this” or “this one” and it is used to refer to something near to the speaker. “Quello” means “that” or “that one” and it is used to refer to something far from the speaker. “Questo” and “quello” have the four versions based on both gender and both number, and they can stand for objects, but not for people. “Ció” can mean “this thing” and “that thing”, and it is invariable. The Italian word “che” works in a way that doesn’t have an exact English equivalent. This is because it can function for several relative pronouns (both people and things), as well as being both the subject or object in a sentence. It is used often and it is considered one of the most common (and most frequently used) relative pronouns. He is the same waiter who served us yesterday. È lo stesso cameriere checi ha servito ieri. I don’t find the book that I bought yesterday. Non trovo il libro che ho comprato ieri. The pronoun “cui” acts as a relative pronoun with prepositions. Like “che”, it can refer to both people and things. The man with to whom I spoke ealier is there. L’uomo con cui ho parlato prima è lì. The door through which she entered is closed. La porta attraverso cui è entrata è chiusa. Possessives can be a bit difficult at first because you cannot simply add “’s” to show possession (so you cannot directly translate “Alex’s book is on the table” because Italian does not use this method to show possession). The only way to show possession in Italian is by directly translating “the book of Alex”. In other words, the thing being possessed appears first, then the possessor introduced by the preposition “di”. The Italian language can show possession through adjectives, as well. Possessive adjectives agree in gender and in number with the thing being possessed. For possessive adjectives, you do use the adjective first, then the object being possessed. When talking about things like body parts and clothing, or when it is clear to whom something belongs, you don’t need to use a possessive adjective. I brushed my hair. Ho spazzolato i capelli.